In apparent jest of the way Nigeria defeated Libya in Uyo last month, South Africa’s coach, Stuart Baxter said his team might also get a first minute penalty kick. “Being confident means I trust the players I have worked with. I know they have the desire to qualify. 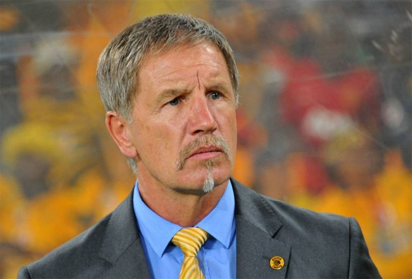 They know that Nigeria are a top class team and will also be desirous to get results”, said Baxter.